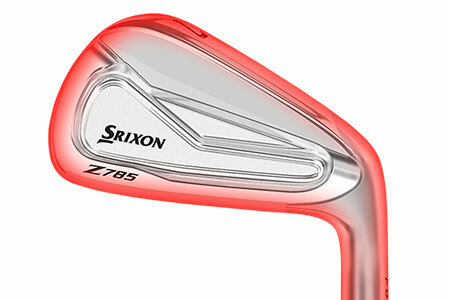 Muscle backs in the short irons, tour cavity backs in the long irons—get all the satisfaction of gaming blades with none of the punishment. 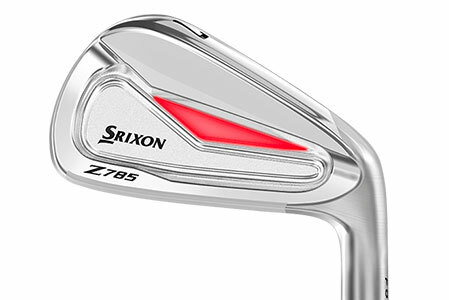 Get Workability and Feel: Their compact shape provides a blade-like address profile while the Z 785 Iron’s unique Tour Cavity design greatly enhances shot shaping. 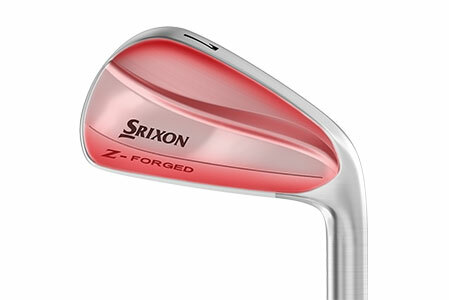 A classic blade shape optimized for maximum workability and unmatched feel at impact. 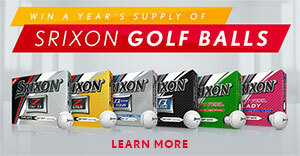 With additional mass positioned behind your impact location, you'll experience even better feel and more freedom to work the ball in any direction.